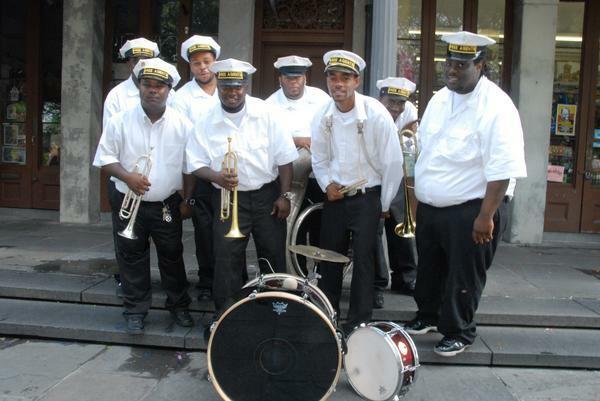 The Free Agents Brass Band, led by bass drummer Ellis Joseph, began playing parties, clubs, parades, and funerals in September 2005. In the immediate aftermath of Hurricane Katrina, many established bands were still dispersed throughout the South, leaving gigs open citywide. The Free Agents took advantage of the situation and began playing regularly at venues around the city, including the Duck Off Lounge on Sunday nights. The Free Agents are active on the current brass band circuit.